We are amongst the renowned organizations in this business that is indulged in presenting a flawless range of CNC Router Machine. Being a customer oriented organization; we are highly engaged in manufacturing a wide range of CNC Machines. 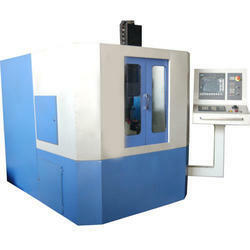 We are involved in offering a wide range of CNC Machinery to our most valued clients. Our range of CNC Machinery are widely appreciated by our clients which are situated all round the nation. We supply our products mainly in Ludhiana and nearby regions in Punjab. 1250 x 650 x 700 With 30 Tool ATC With Siemens 810M Control. 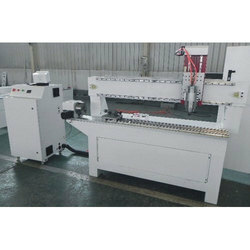 We are considered to be one of the leading manufacturers and suppliers of this highly commendable range of CNC Tube Bending Machine. For the purpose of maintaining this market standing.